Though Todd Smith has established expertise in selling real estate, previously he worked as a Civil Engineering Technologist (CET). Todd’s professional background included such projects as; quality assurance, bridge construction, many miles of highway layout, geotechnical ground stabilization and other construction & project management roles. When you combine this with a solid family knowledge of carpentry it means that you can put your faith in Todd as a REALTOR. Todd’s technical knowledge will benefit and provide you with a good foothold on the fact that the house you are looking for will be a GOOD home for you and your family no matter the real estate endeavour. 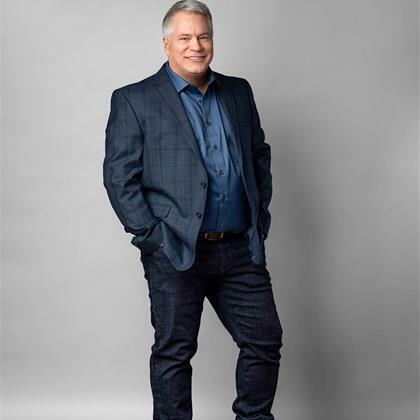 In addition to his 12 years of construction and survey knowledge, Todd’s diverse background includes five years of small business management until 2003 when he began enjoying his real estate career in both the Saint John and Fredericton markets. Why do people want to buy houses from Todd Smith? As a listing agent, Todd has a proven track record of over 235 sales to his credit thus far, an obvious ability to attach a SOLD sign on his RE/MAX FOR SALE signs and other industry members as well, even when previous members have failed. Numerous past sales have provided Todd with an understanding of what his clients want. He has taken pride in being trusted to find his clients their “forever” homes without neglecting their budget. Todd welcomes the opportunity to work with you and offer his professionalism, integrity and friendship in helping you with your purchase or sale. His proven track record, industry knowledge, education, hands-on experience and technical background will establish a great working relationship that can only end in success!